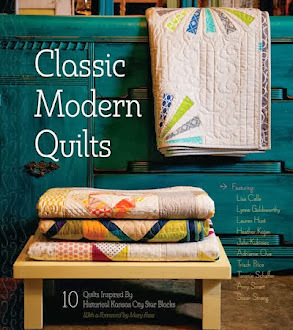 heather kojan quilts: Hosting on The Vintage Sheet Blog Today! 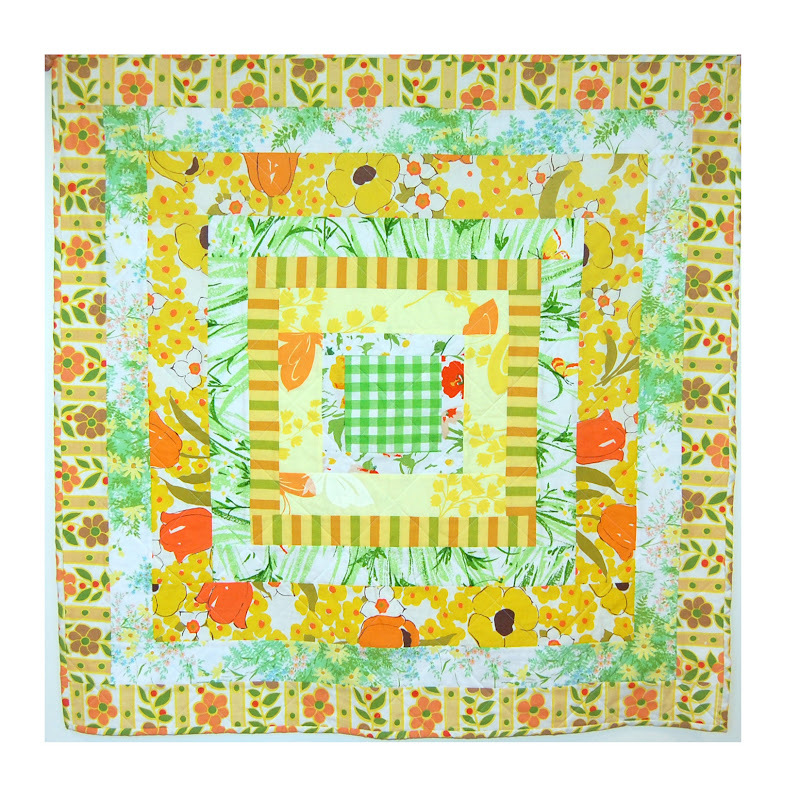 A cute little log cabin baby quilt. This measures about 40" square. So, here's how I did it. 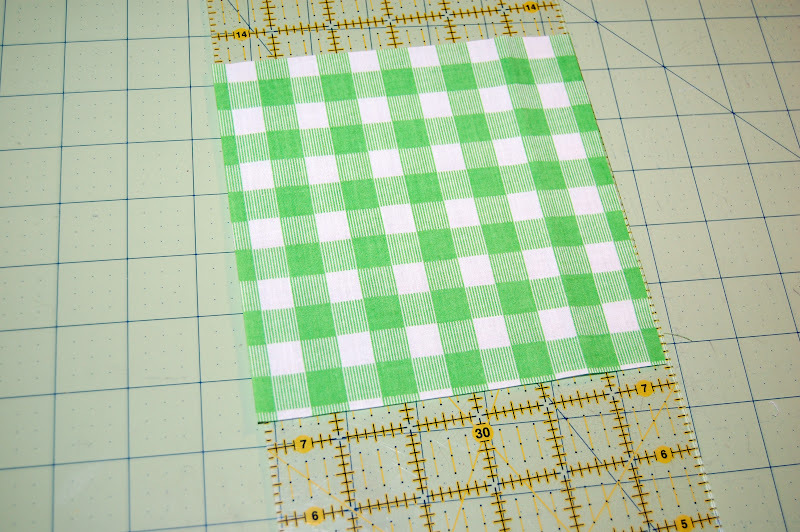 Start with a 6" center square. Take your first set of logs and add to the top and bottom. Then, using the same fabric, same width, add the side logs. Done with round one! Press after every top/bottom addition and every side addition. And, remember, if you're working with vintage sheets, dial the iron down a bit. Screaming hot irons will melt your fabric. 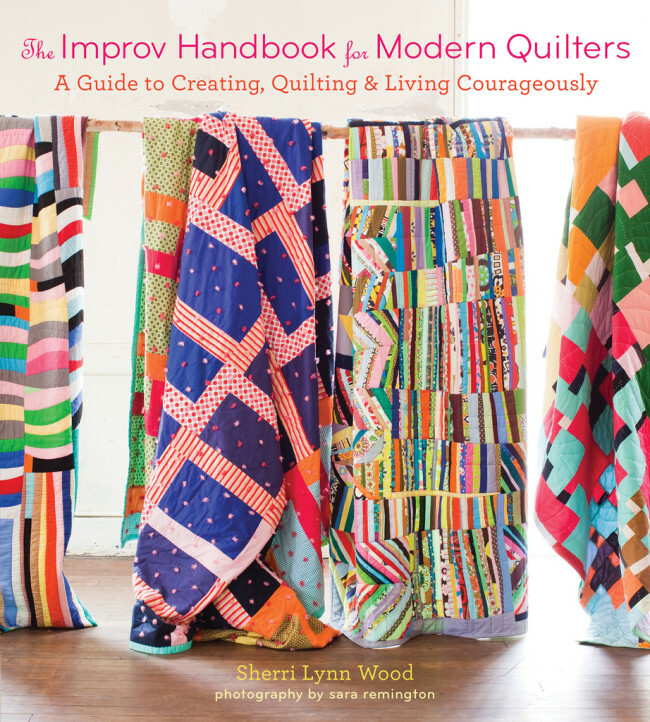 Square up your quilt every round or two. 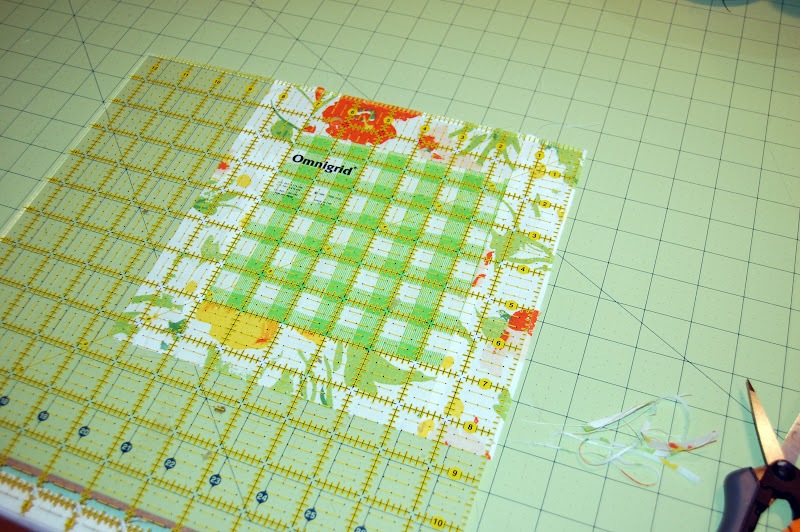 Baste, Quilt, Bind and you're done! Want to make one just like it? I've made up some kits and Heather is giving one away on the Vintage Sheet Blog link up party! Head over there now! I also have a few kits for sale in my Etsy shop! If you've never tried Vintage Sheets before, I hope you do. 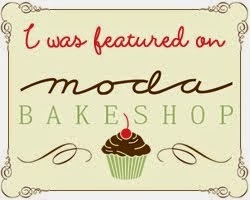 Lots of fun, bright colors, super soft and just the right blend of Vintage and Modern. Have a great weekend! That is really adorable! I like it a lot. 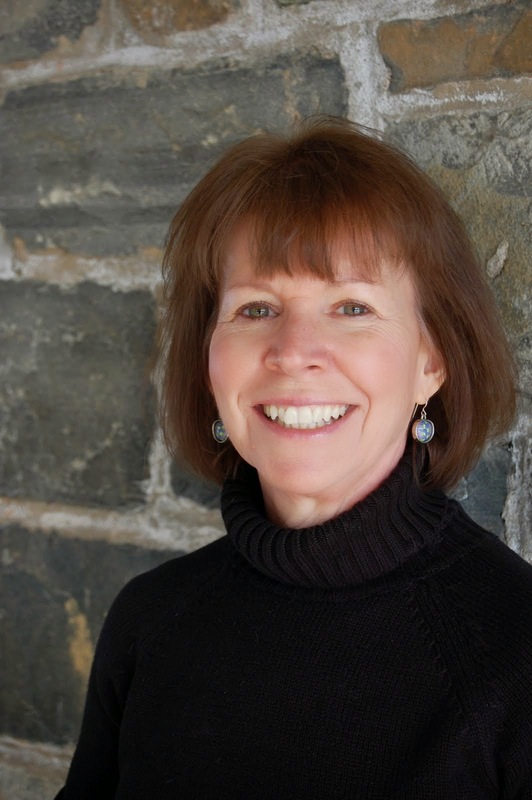 My mom would adore it too as it would bring back so many great memories for her. Looks cute! My favorite print in there is the yellow butterflies. Wonderful tutorial, I would love to win this kit! I just started VS about 1 year ago. 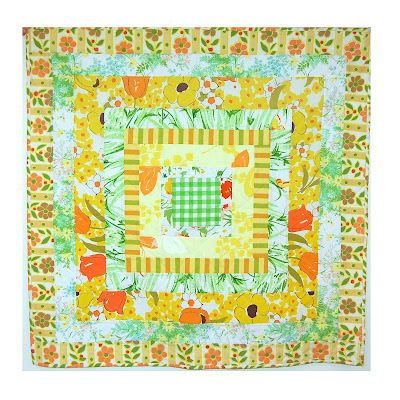 Cute baby quilt- a baby would love a nice soft quilt like that. I also collect vintage sheets. This looks so good! I have a lot of vintage sheets sitting around . . . I may have to give this a try! 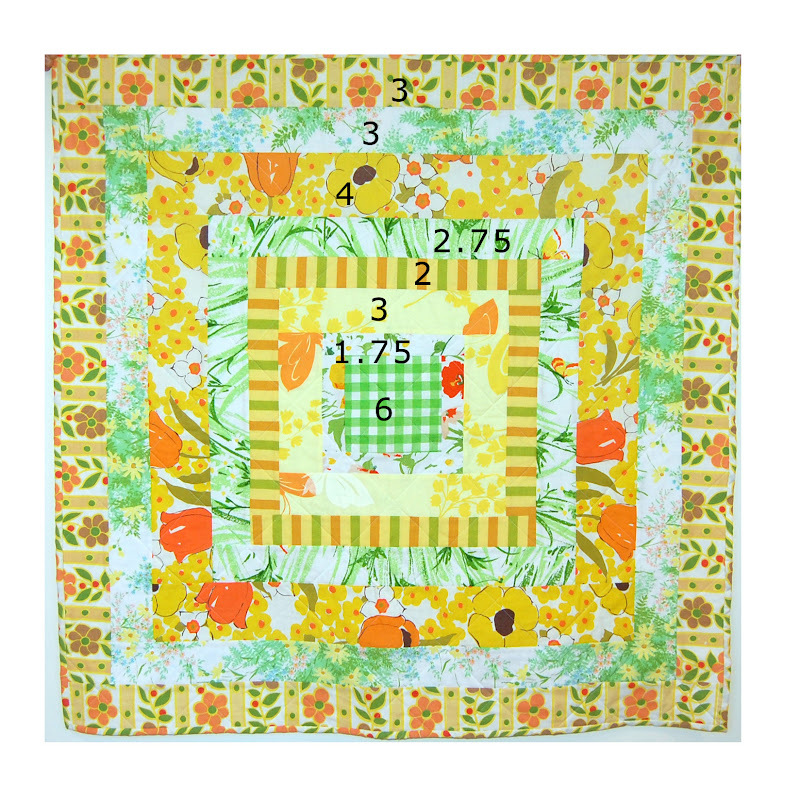 This is a really cute baby quilt. I have a few vintage sheets and I might try this out. Thanks for the tutorial! This is very sweet and simply perfect for a wee one! Thanks for sharing!! 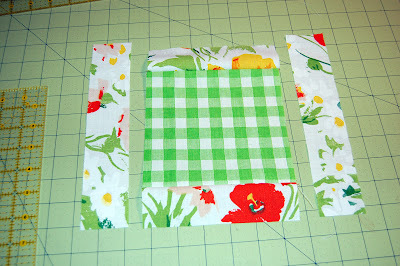 Lovely tutorial - I have built up quite a collection of vs and I think I may use them for this quilt! Cute!! Thanks! 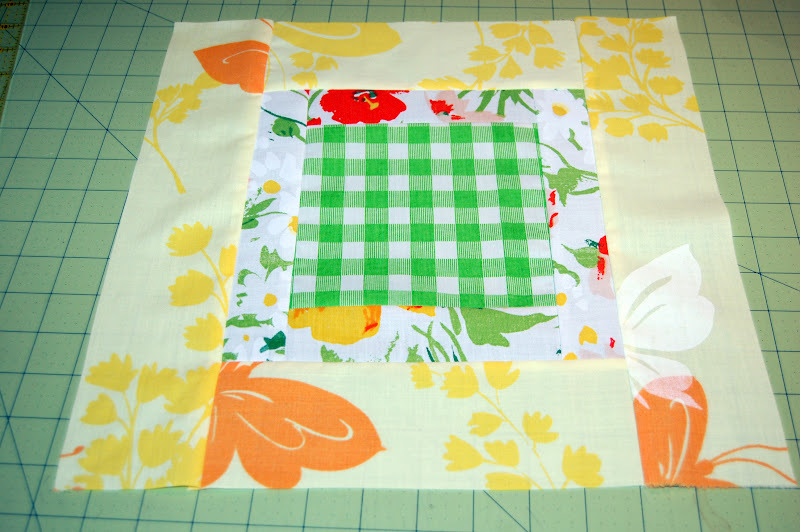 And I'm loving that bee block quilt below this post too. Pretty!!! 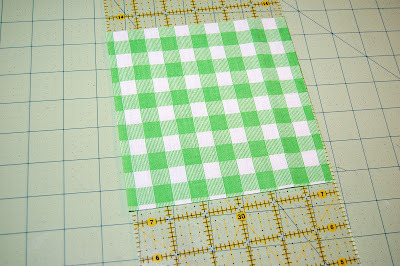 I am checking out the vintage sheet blog now, what a great idea! Thanks for such a beautiful idea. Love it very much, i need to get more sheets. Thanks for such a great tutorial! Very cute quilt! Just finished this quilt using your kit. And it is absolutely adorable and best, of all, so, so soft. Perfect my charity quilt! This was a perfect Sunday afternoon project. Thanks so much.